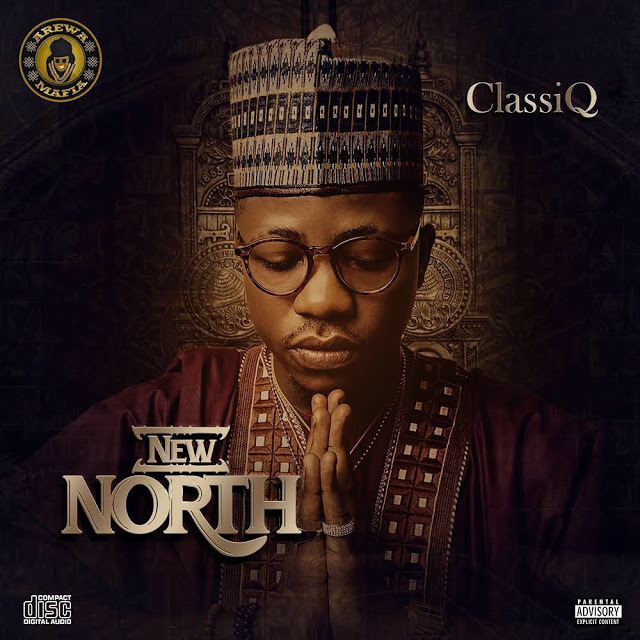 New North (EP) is a studio album by Nigerian recording artist ClassiQ which was released through Arewa Mafia on September 21, 2018. Yung L, M.I Abaga , and other talented artists. The production list was also released with talents such as TUC, Supersonic , G-Plus Chang , Reinhard Tega , and others.